Google antitrust case: European Parliament calls for "unbundling" of search engines. Google’s offices in Brussels, where the company is under attack by European politicians. Google has grown too powerful, European politicians are convinced, and it may be time for the government to break it up. That’s the gist of a draft resolution that leaders in the European Parliament are preparing for a possible vote on Thursday, as reported by the Financial Times and Reuters. It would be a nonbinding resolution, as the parliament does not have the authority to directly order a Google breakup. Still, its backers are confident the nonbinding resolution will pass, which would put pressure on the European Commission to take action. The draft motion, brought by members from Germany and Spain, never mentions Google by name, Reuters points out. But the Mountain View-based giant is widely understood to be the target of its call for the European Commission to consider “unbundling search engines from other commercial services” in the interest of fair competition. The idea is that the dominance of Google’s search engine gives it too much control over what people see when they use the Internet. For instance, it’s often accused of prioritizing its own services in search results over those of rival companies, like Yelp. 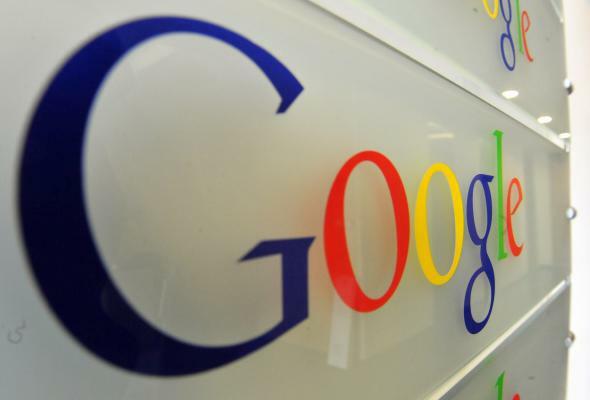 Google was cleared of similar charges by the U.S. Federal Trade Commission last year. As I explained at the time, Google wasn’t actually cleared of manipulating its search results. It’s just that the FTC decided that such manipulation could be “plausibly justified” as good for consumers. Europe has been far less inclined to give Google the benefit of the doubt. The European Commission has been investigating Google for years, and its recently departed competition chief threatened formal antitrust charges. How the case proceeds will be up to his successor, Margrethe Vestager, who took over on Nov. 1. Google was already dealt a blow earlier this year by the European Court of Justice, which ruled that it would have to honor people’s “right to be forgotten” by hiding defamatory links about them. Google has tried to counter that mistrust, which its executives believe is linked to European perceptions of the United States in general. But recent revelations about U.S. surveillance practices, including that Washington monitored German Chancellor Angela Merkel’s phone, have ignited a strong backlash, particularly in Germany, where the historic experiences of Nazism and Communism have left people deeply suspicious of powerful institutions controlling personal data. Google supporters, however, believe European politicians are motivated largely by the desire to protect their own countries’ media and publishing companies.